The NLS-HR100L-76 is a hybrid Laser and Linear Imager scanner with a revolutionary engine with no moving parts, offering the benefits of both linear imager and laser technologies in the same device. Ideal for applications such as: retail, office, logistics, banking, and health. ith Newland’s technology , the NLS-HR100L-76 demonstrates unparalleled reading performance with superb motion tolerance. 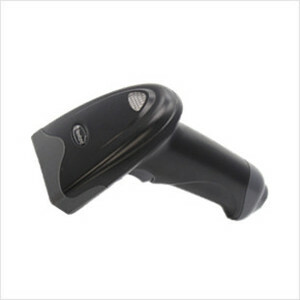 A laser imager is built into the device to enable rapid and accurate capture of even poor quality barcodes. The rugged design with no moving parts inside provides the durability needed for day-to-day scan-intensive use. Code128, EAN-13, EAN-8, Code 39, UPC-A, UPC-E, Codabar, Interleaved 2 of 5, ISBN, Code 93, UCC/EAN-128, GS1 Databar, etc. 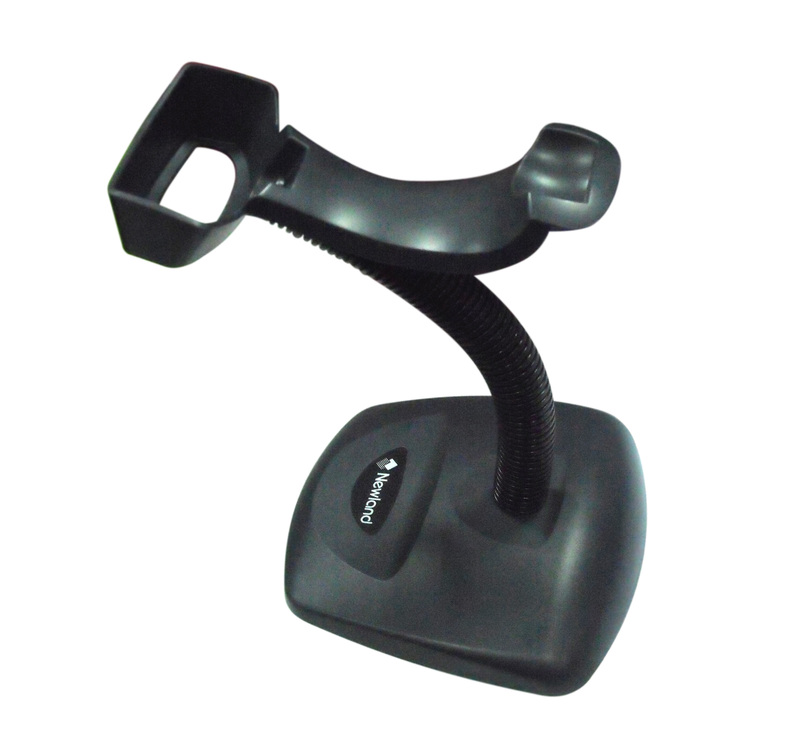 The STD30 stand allows the HR100L-76 to operate in hands-free mode and also doubled as an excellent accessory to rest the scanner when not in use. CBL037R This cable connect to the RS232 port of HR100L-76 with a RJ45 port. CBL042U This cable connect to the USB Slave port of HR100-76 with a RJ45 port. With a standard USB Slave port to connect to standard USB Host port. CBL013P This cable connect to the KBW port of HR100-76 with a RJ45 port.With a PS/2 Host port.